The Dublin dojo is at the northwest corner of Mountjoy Square, about a fifteen-minute walk from O'Connell bridge. The daily meditation schedule is set out below. 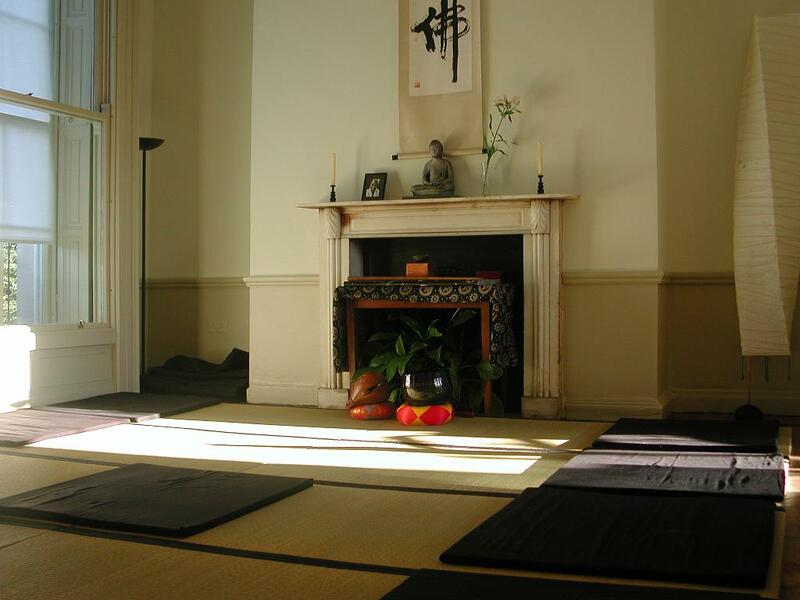 The dojo will close for the Easter holiday after zazen, on Thursday morning, April 18, and open again for zazen on Wednesday morning, April 24. The dojo will also be closed on the following Sunday and Monday, as the Mokudo Sesshin will be happening in Athenry that weekend, April 25 - 28. Please arrive 10 minutes before start. Beginners please come on a Sunday at 5.40pm for a basic introduction.